Message us now on Facebook Messenger. We are on the water a lot! Our best point of contact is our booking form, however, you may call us toll free from North America at 1-877-858-7688 or 604-938-4458. 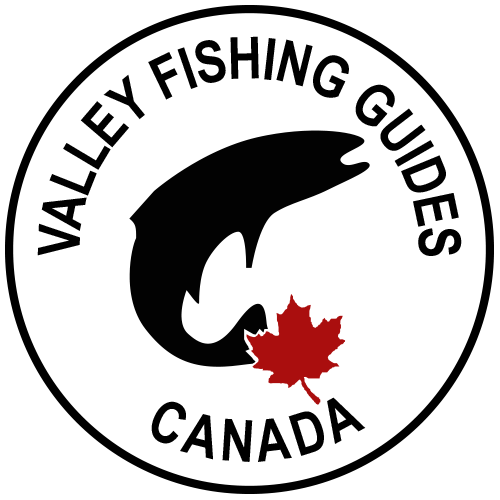 We are in the Pacific Time Zone (-08:00 GMT) and are open to calls between 7:00 am and 10:00pm PST. If you do not reach one of our guides, please leave a message and we will return the call within 24 hours.  Alternatively you contact us by emailing us at contact@valleyfishing.com .